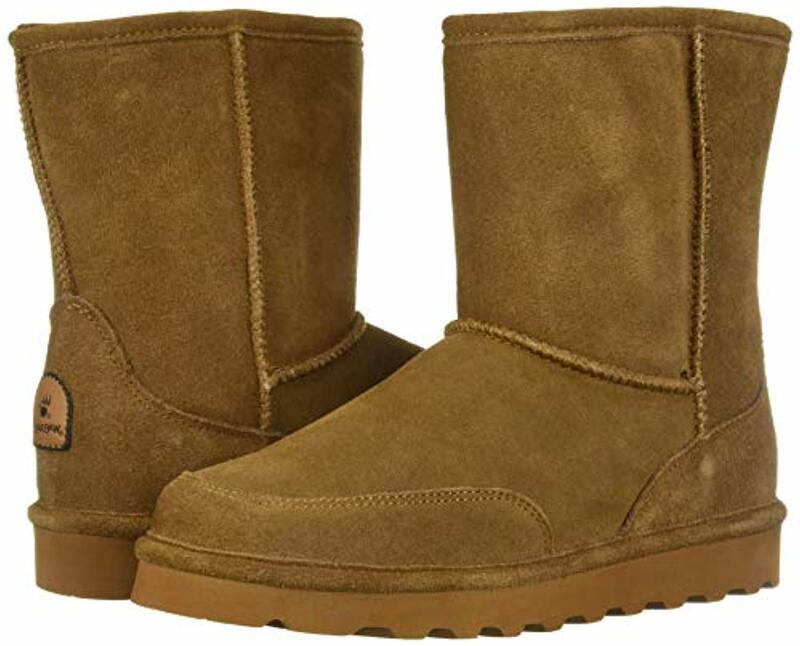 Bearpaw Brady - Men's Comfort Suede Boot - NeverWet - 2166M - Free Shipping. Introducing Bearpaw's new men's classic boot, the Brady is an 8 inch tall cow suede boot with mudguards and treated with NeverWet® technology for ultimate stain protection. This is guaranteed to be a favorite for those cold months! Men's classic 8 inch. 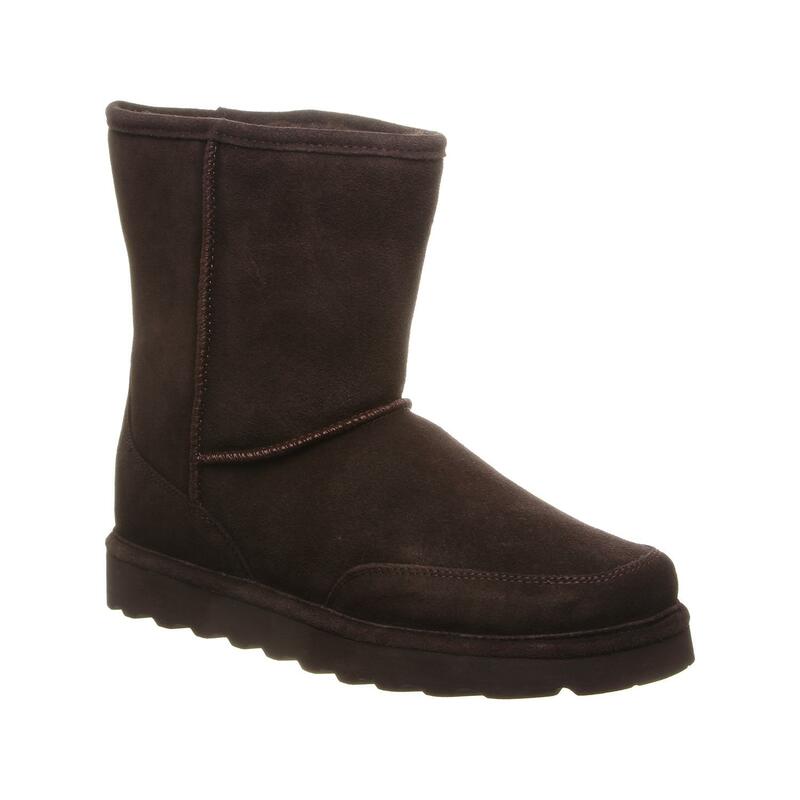 Bearpaw Footwear is made for comfort with contemporary style. 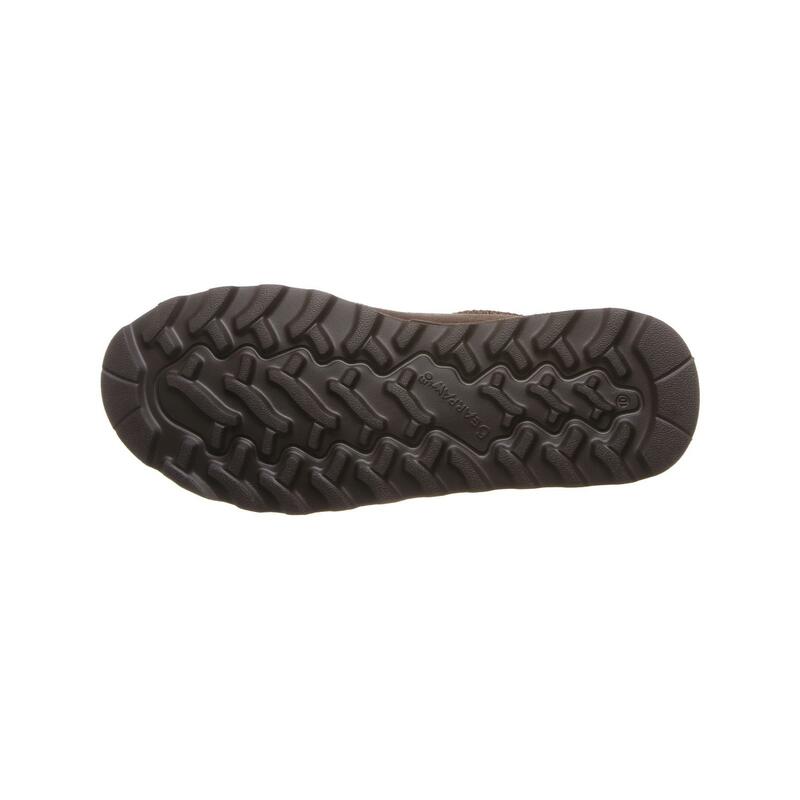 Our footwear is made from quality materials that provide an organic beauty that's wearable year round. 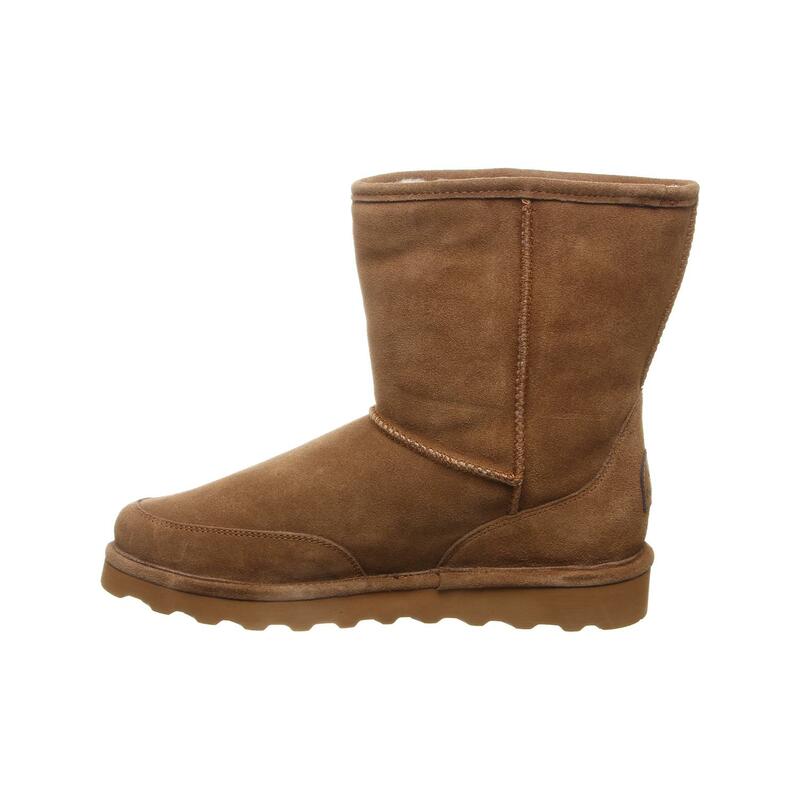 This is an update to the best selling Bearpaw Patriot. 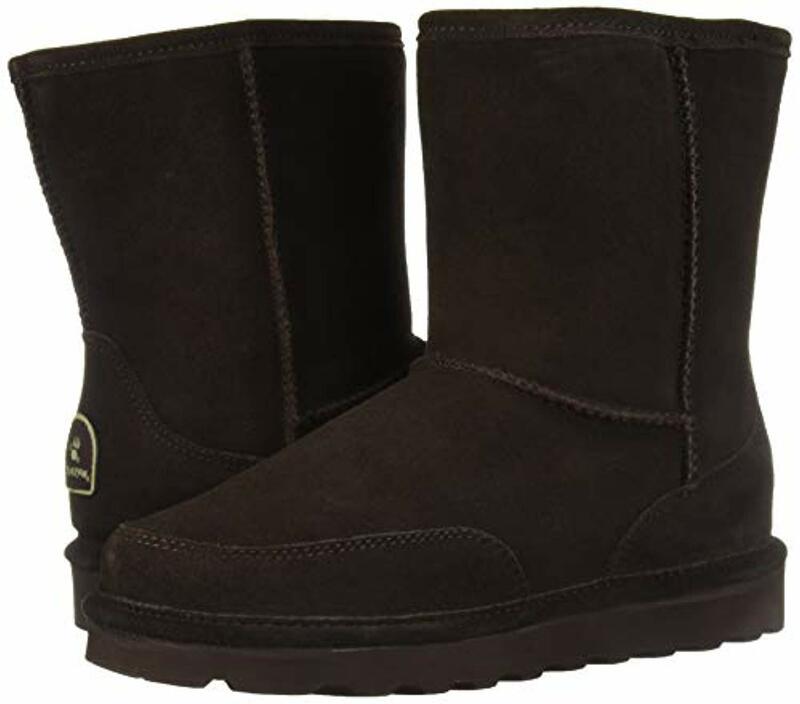 Men's classic 8 inch Bearpaw Footwear is made for comfort with contemporary style. 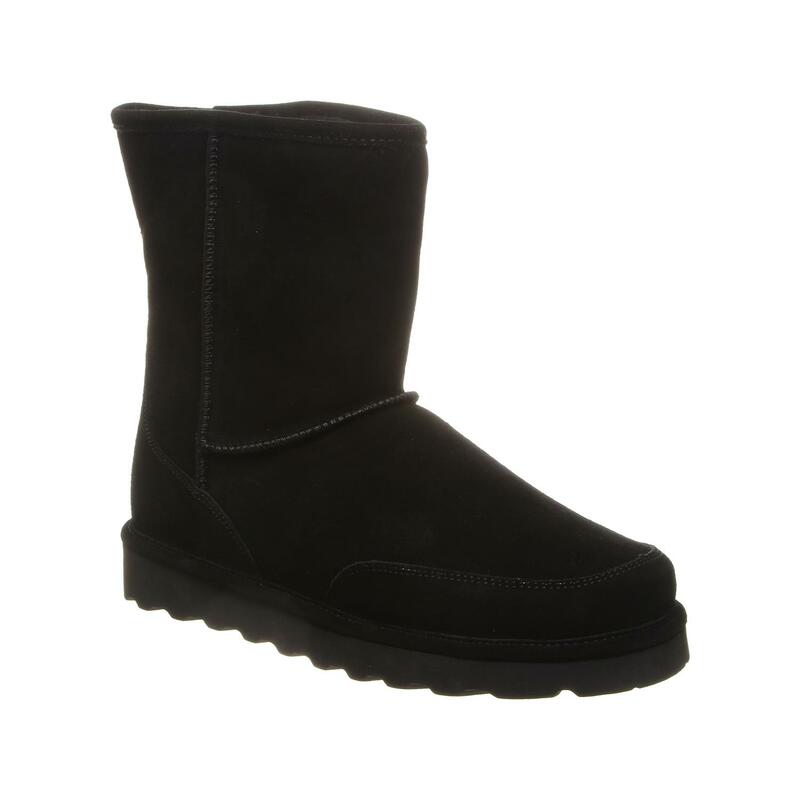 Our footwear is made from quality materials that provide an organic beauty that's wearable year round. Treated with NeverWet Technology - Super-hydrophobic water repellent treatment. NeverWet - Clear formula allows fabrics to breath. NeverWet - Repels stain like salt ater, mud, cola, red wine and more. NeverWet - Dirt and debris rinse away with water. perfect, as described! he wears them daily and loves them for trekking with our dogs. Perfect fit one size larger! 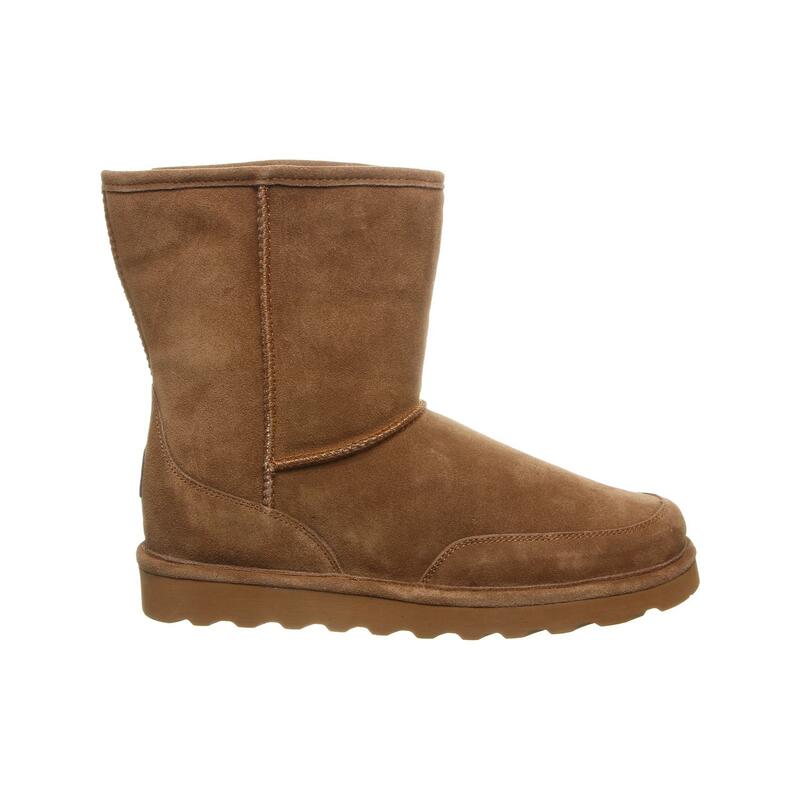 Advantages: In the winter, they're so snuggly. Advantages: Never wet! Warm feet! Soft! Comfortable! !